Do you speak Chinese? 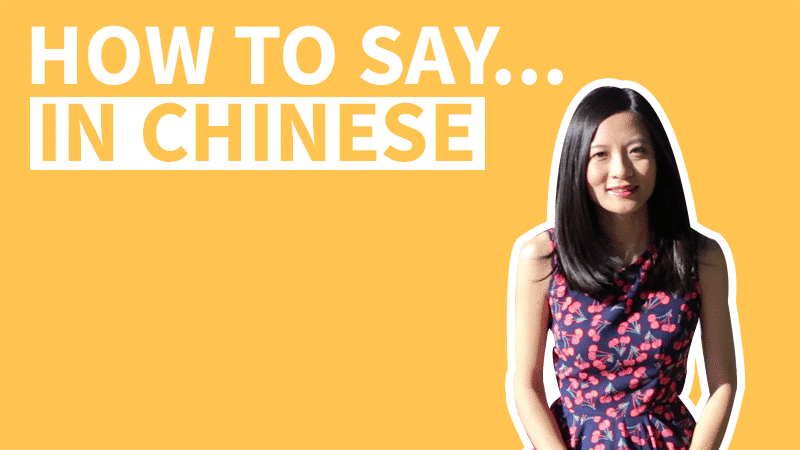 If not, you might want to learn the expression I don't speak Chinese in Chinese for certain situations. And even if you do know how to speak Chinese, sometimes you might want to "pretend" that you don't speak Chinese. 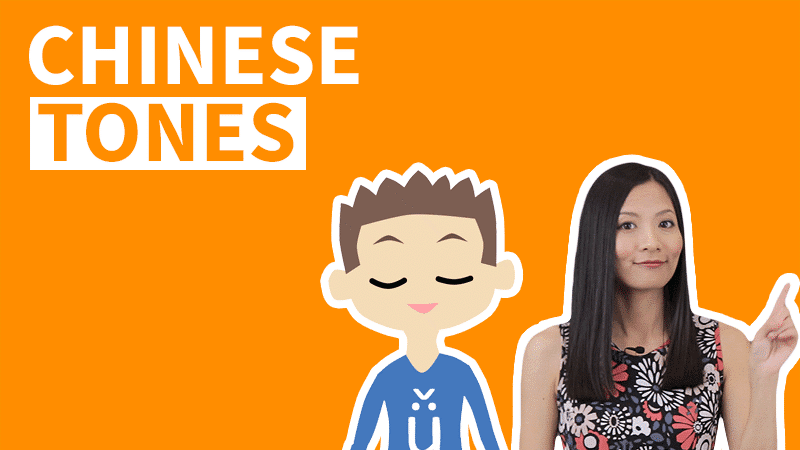 We've prepared 10 useful ways of how to say I don't speak Chinese in Chinese, just in case you'll need it some day! 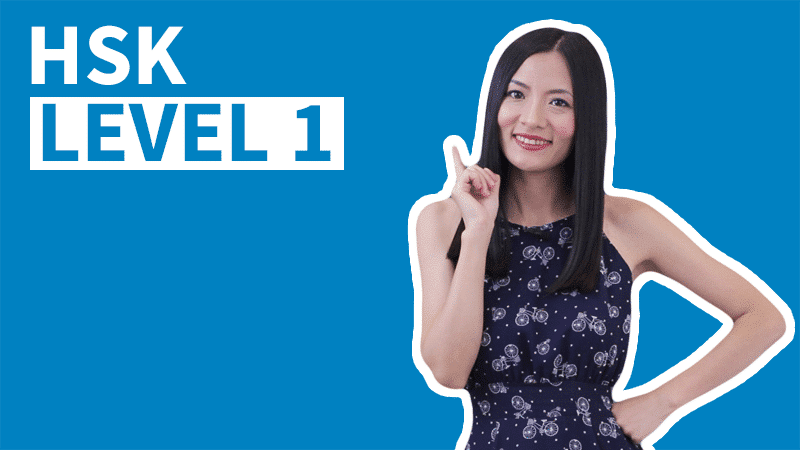 Watch this 1-minute video and learn now! The easiest way to say I don't speak Chinese in Chinese is 我不会中文. In Chinese, 会 means that you know something, or you know how to do something. In Chinese, 懂 dǒng means to understand, or to know. So you can say 我不懂中文 as well, meaning I don't know Chinese in Chinese. The standard and word-to-word translation of I don't speak Chinese in Chinese is 我不会说中文. What if you know Chinese, but not a lot, maybe just some expressions here and there? You can say 我不太懂中文, meaning I don't speak Chinese well in Chinese. And what if you don't speak Chinese at all, and don't really speak Chinese? Was there a time when someone tried to talk to you in Chinese, but you didn't understand? In these types of situations you might want to make sure that they know you really don't know any Chinese. 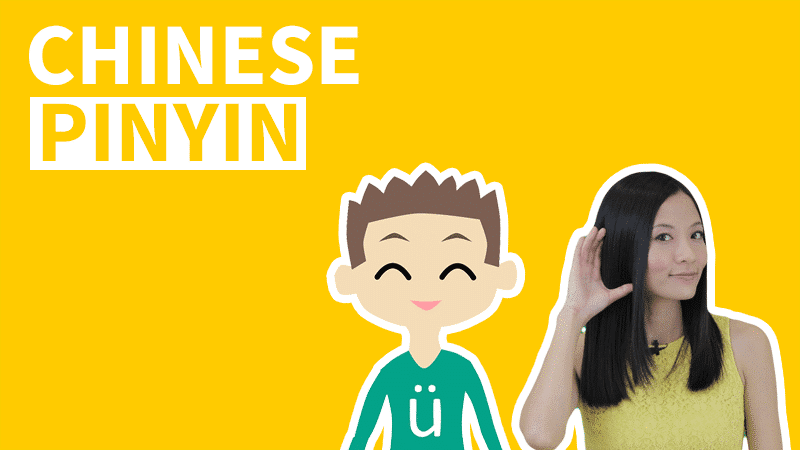 Following are some useful ways to say I don't speak Chinese at all in Chinese. 一点儿 yì diǎnr means a little bit, and 一点儿也不 yì diǎnr yě bù means not even a little bit. To use the term 一点儿也不, you can put "something" between 一点儿...也不. So 一点儿中文也不懂 means you don't know how to speak Chinese, and "not even a little bit". Here 完全 wán quán means completely. You can say 我完全不会中文 to mean I don't know any Chinese. And if you're answering a question like "do you know any Chinese?" You can just say 我完全不会, omitting 中文. Similar with 我完全不会中文, 我完全不懂中文 can also be used to express "I don't speak Chinese at all in Chinese". Even though you don't speak Chinese for right now, it doesn't mean that you aren't going to study it in the future. So if you want to say that you don't speak Chinese in Chinese because you haven't taken any lessons or tried to learn it, you can say 我没学过中文. And if you want to emphasize that you just haven't started learning Chinese yet, but perhaps some time in the future, you can say 我还没学过中文. Here 还 hái means not yet. 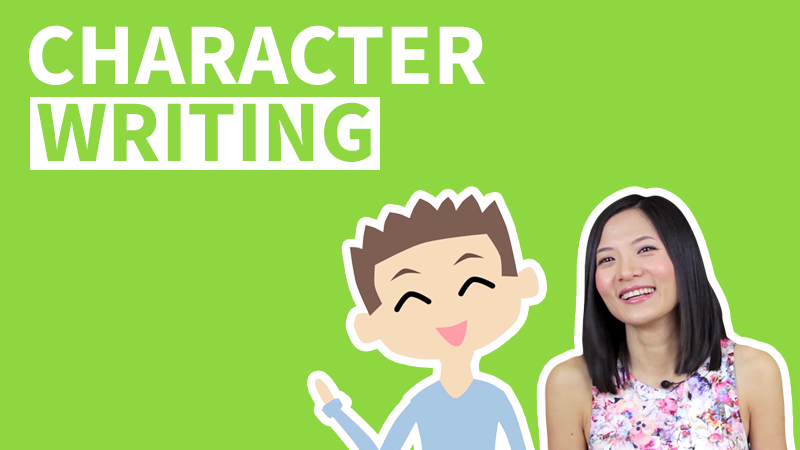 What if you know how to speak Chinese, but don't know how to write Chinese characters? If that's the case, you might want to say I don't know Chinese characters, instead of I don't speak Chinese in Chinese. Here are two ways of saying it. 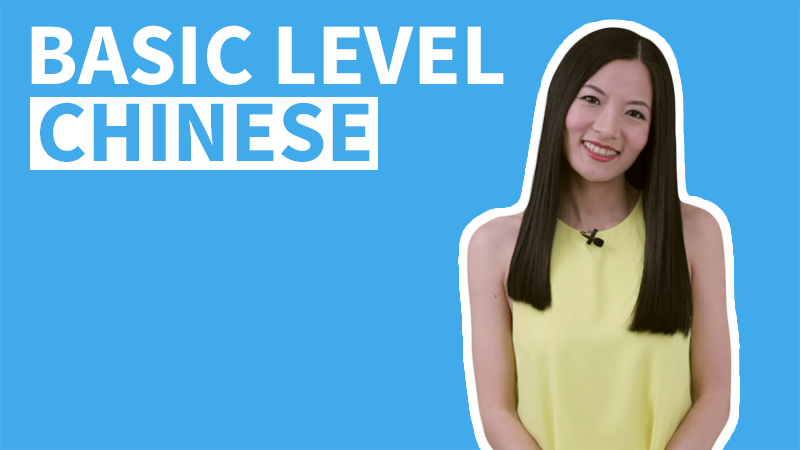 Some people might be able to speak some Chinese without trying to learn Chinese characters. In this case, you can say 我不会认汉字. This means that you are specifically saying that it's the characters that you don't know. 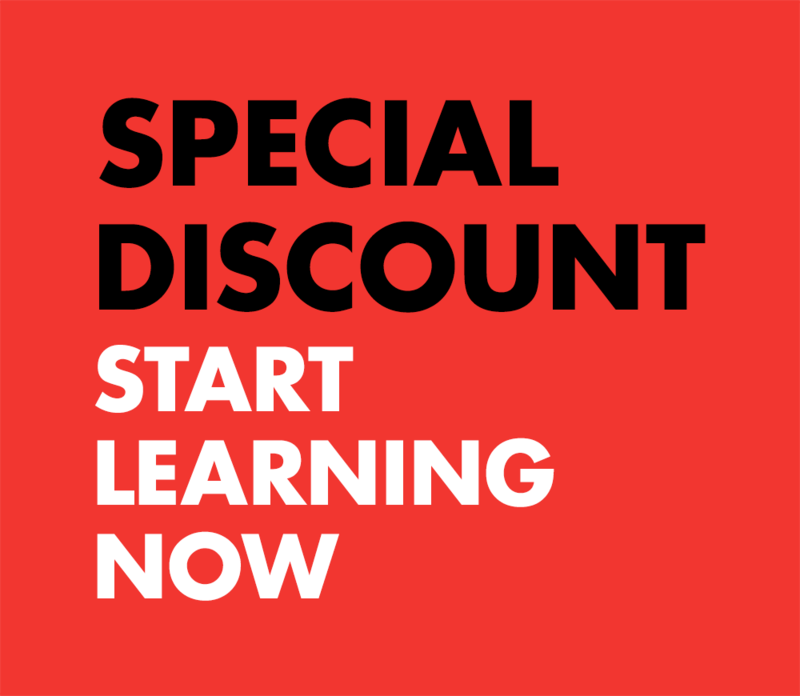 But for anyone who really wants to learn the Chinese language, learning characters is a must. And if you don't know how to write Chinese characters, you can say 我不知道怎么写汉字.